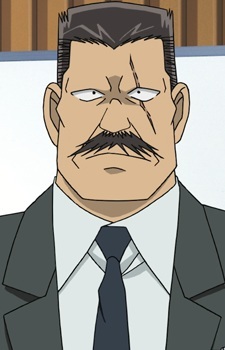 Kiyonaga Matsumoto, is the superior officer of Inspector Meguire and his underlings. His brutish appearance and the scar running down his left eye easily hide the fact that he is a caring, if somewhat stern, father figure. He is widowed and has a single daughter. He received the scar on his face during a confrontation with a serial killer fifteen years prior to the series.